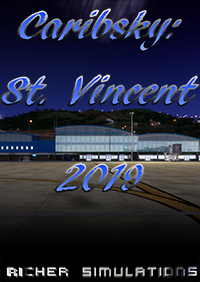 Welcome to St. Vincent, the largest gem in the collection of “Gems of the Antilles” which comprise of St Vincent and the Grenadines. 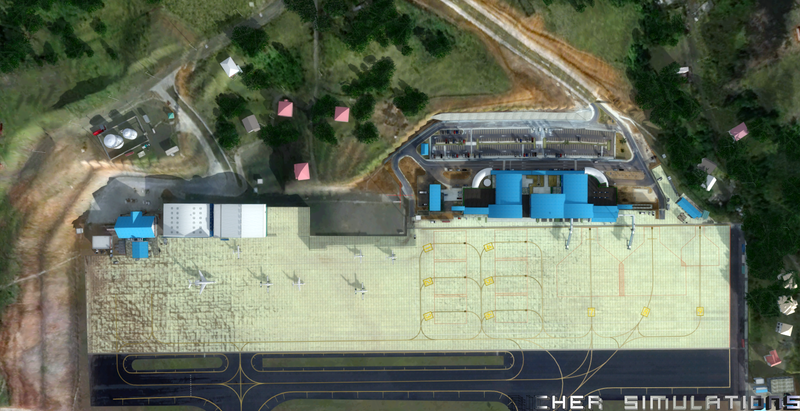 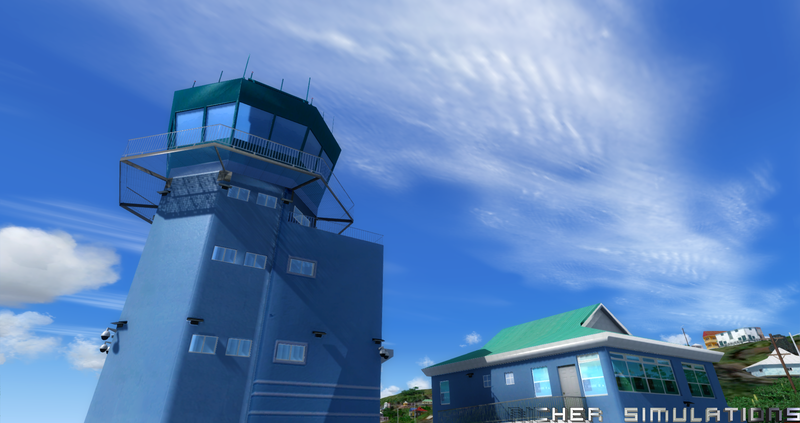 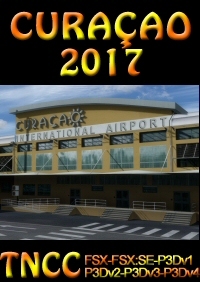 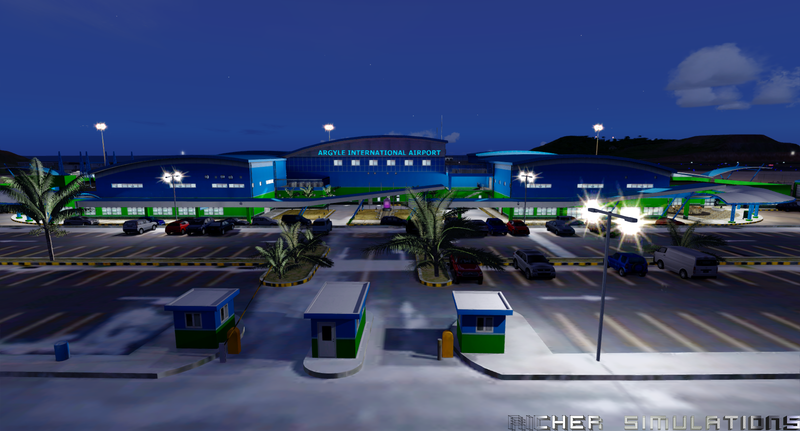 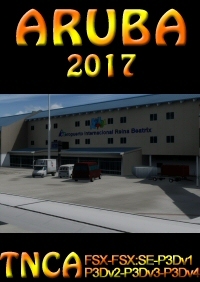 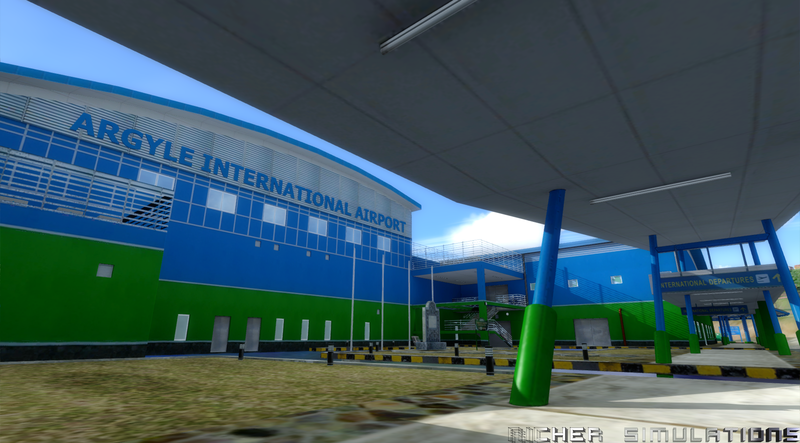 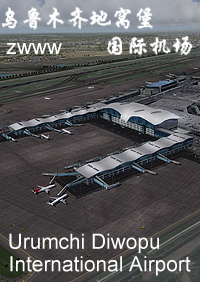 Home to E.T Joshua airport (TVSV) on the west coast and the newly constructed Argyle International Airport (TVSA) on the east coast. 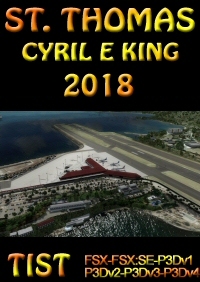 Welcome to an island paradise crammed with three airfields, an active volcano, lush rainforest, miles of beaches and high density Caribbean homes. 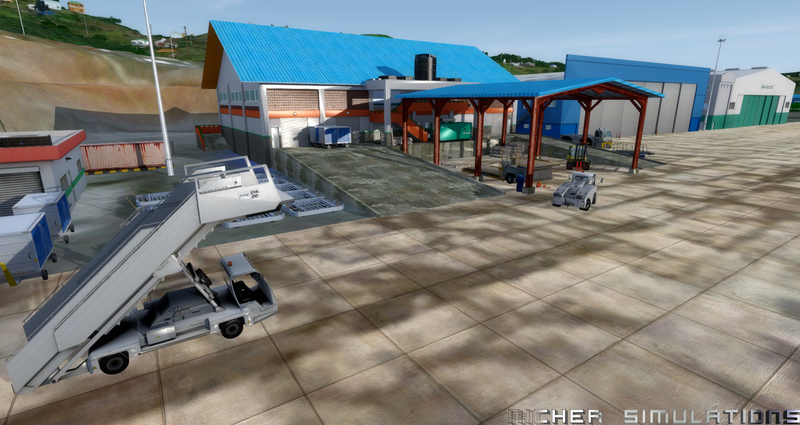 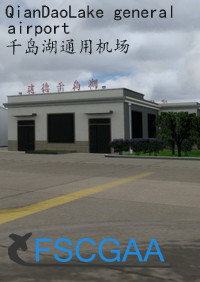 Fully bumped-map buildings, vehicles, objects and ground polygons. 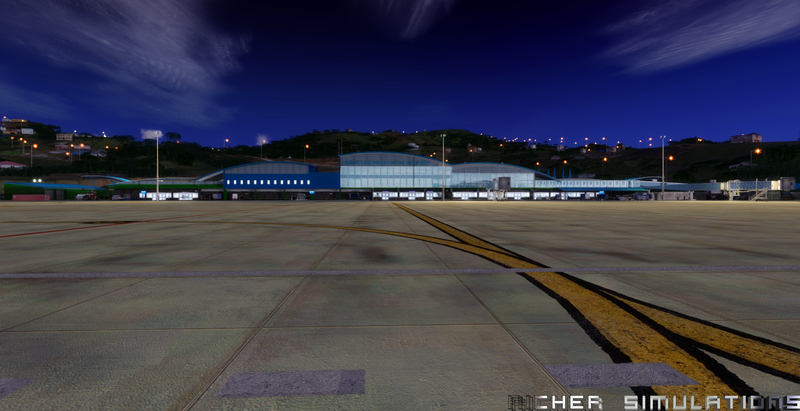 Hand crafted 1m mesh for terrain on approach to runway 04 and the gentle slope near 22, as well as around the entire airport. 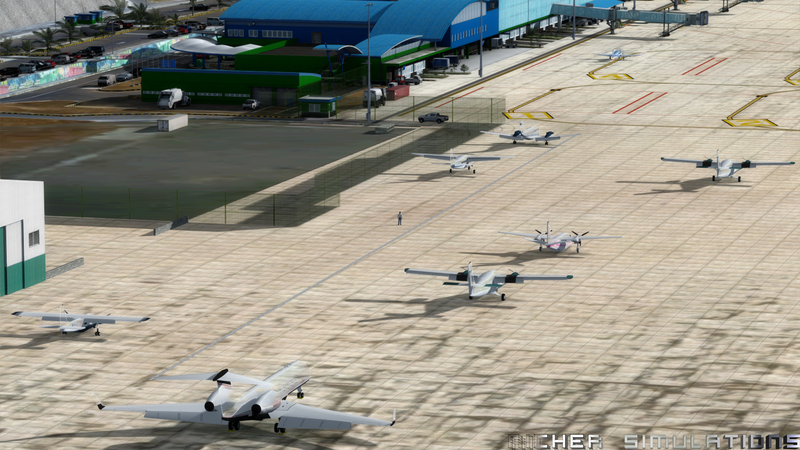 Decommissioned TVSV airport now used as a dragstrip/raceway (with animated race cars) or usable as a sloped runway. 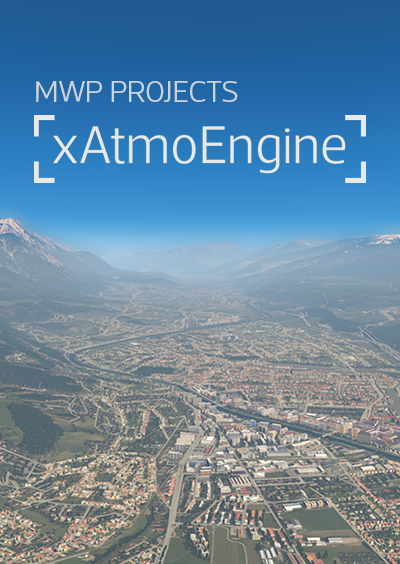 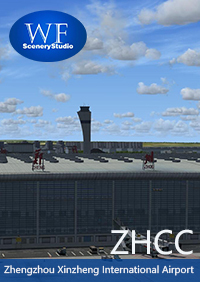 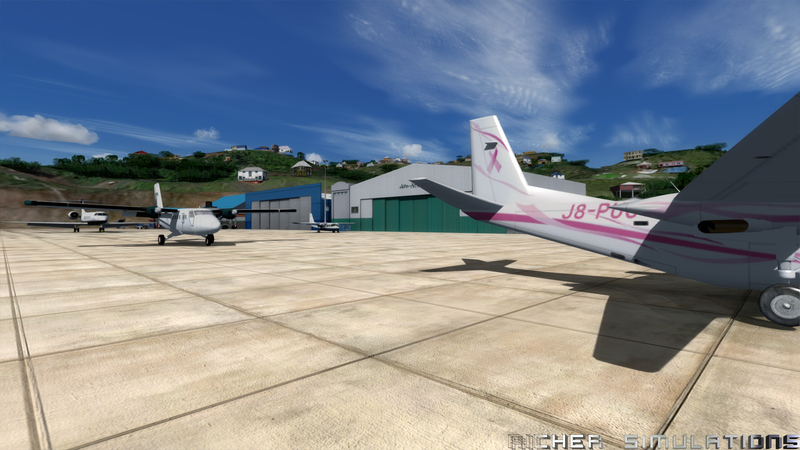 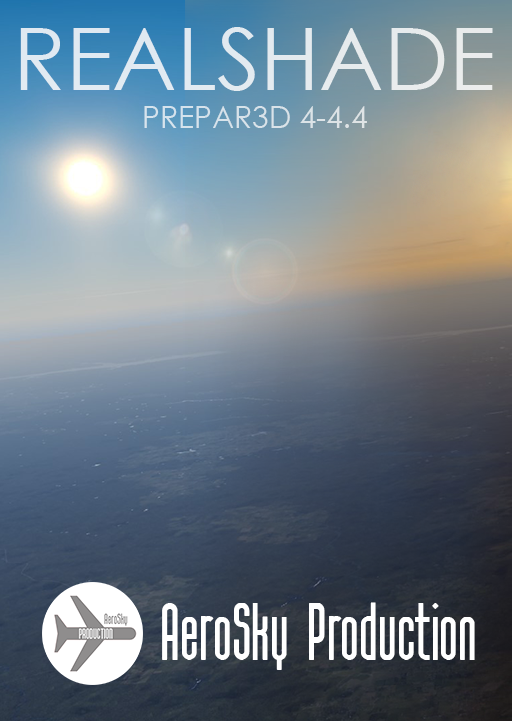 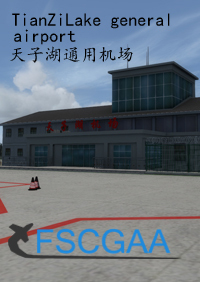 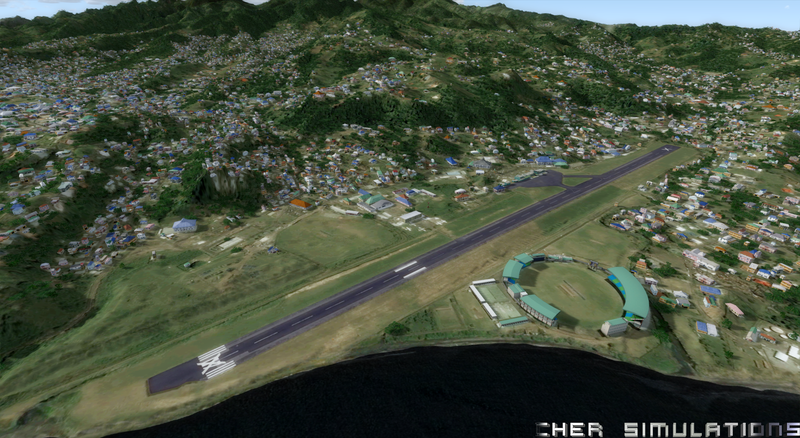 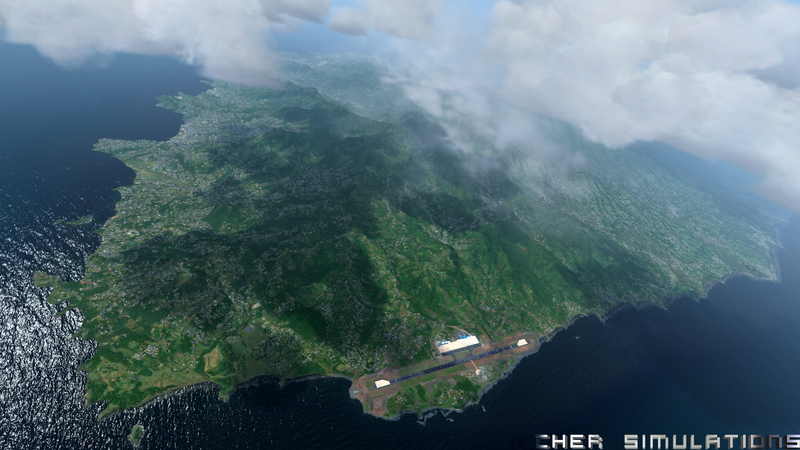 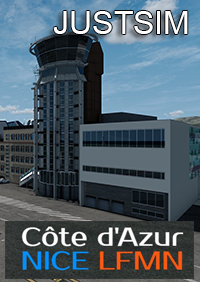 FSX, P3D v1, 2 and 3 supported by Scenery Configuration tool after install.